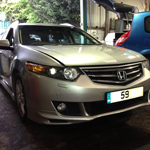 Having problems with your dpf diesel particulate filter on your Honda Accord? Have you been priced up big money for dpf filter replacement? 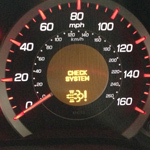 Dpf regeneration helps only for few days? Dpf diesel particulate filter is fitted into the modern diesel engines to meet euro 5 and euro 6 criteria. Filter is mounted just after the exhaust manifold. 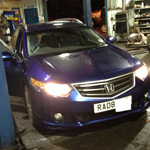 Like most of moderns diesels Honda have got problems with their dpf filters as well. This Honda Accord EDC17 CP06 or Honda Accord EDC17 CP16 very clever system so any unexpected information from the dpf pressure sensor - to high exhaust pressure will bring the info on the display followed by power loss to prevent engine from the major failure. 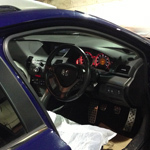 Honda Accord Diesel Particulate Filter regeneration? DPF filter regeneration is only temporary fix, it might only work for short period of time but the problem will come back. Any dpf cleaners or regeneration additives? That kind of "magic solutions" could bring higher temperature in the dpf, temperature is not controlled by ECU and it might rise too high causing other major damages. What we can offer in this situation - complete dpf removal service. This means we will bring the car to the factory settings without Diesel Particulate Filter. We can physically remove dpf filter from the exhaust system, leaving dpf filter box in place. 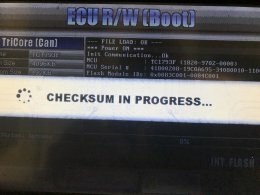 After this we would remap ecu, making necessary changes in engine controller software. 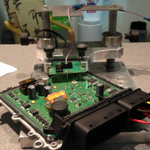 Our modification is made by professional engineers still giving full diagnostics abilities, no patching and blanking fault codes! 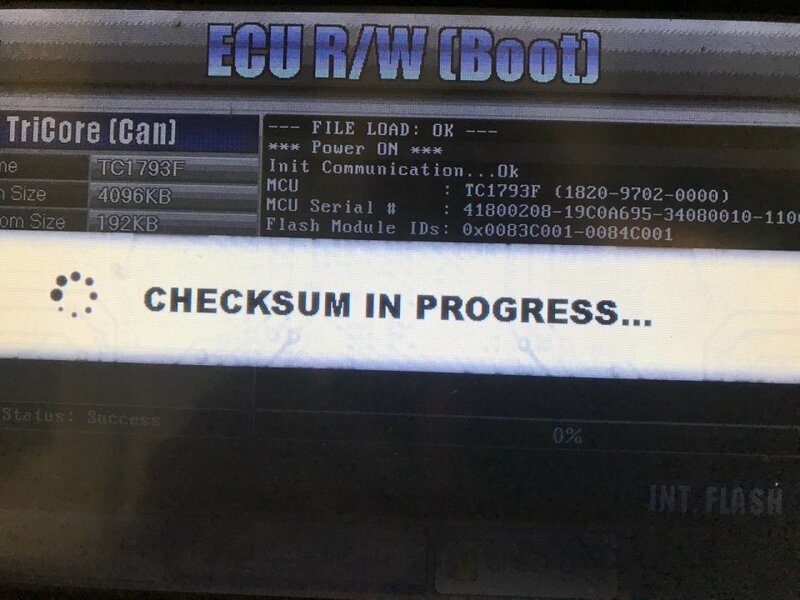 If you are looking for more power, more torque and better fuel consumption we can also perform power or eco engine ecu remap. After successful dpf removal you forget about dpf filter problems, dpf filter regeneration, poor fuel consumption. You will get peace of mind you car will no more go to the limp home mode, you will get better fuel consumption due to lack of wasted fuel in dpf regeneration mode. Customer comes to us after 3 separated visits with local dealers which performed dpf filter regeneration but every time it last for few days and problem was coming back - no power at all, dpf info on the dash. 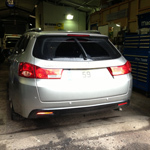 We suggested dpf filter removal and engine ecu remap. Customer wasn't really sure what we are talking about but he done some research and get back to me next day booking his car in for dpf removal, his only concern was emissions test... The complete Diesel Particulate Filter removal process completed 100% success. After 8 weeks he come back for full service with emissions test. Car went through test - with no problems! If dpf filter is removed properly it doesn't affect exhaust emissions!